Company Mergers can leave employees with several questions regarding the security of their career. The rights of employees who are working in a business in the UK are protected by the Transfer of Undertakings (Protection of Employment) Regulations (TUPE). TUPE protects most employees. However, it does not protect some contractors for specific events, or for supply of goods outside the company. TUPE transfer employees will have the same terms and conditions of their previous contract unless they choose to adopt a new contract with the new employer. Their employers can change the terms and conditions only after one year. Employees cannot be dismissed under the transfer, however, they can be made redundant if the new organization does not need their service or skills. It is important to be aware of the nature of the redundancy because not all redundancies are fair. 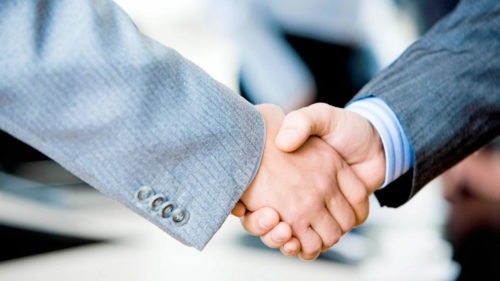 If you have questions about TUPE or Business Mergers, please contact our specialists. Business Mergers can be an overwhelmingly complex process which inevitably will not please everyone. We will advise you on the best possible actions to take in order to receive the best possible outcome once we are instructed. Contact us online or speak to one of our top employment solicitors on 0207 998 7777 for a free initial consultation. With our vast experience in the field, our employment law team will work with you to ensure this process runs as smooth as possible. All information you provide us with is treated with the utmost confidentiality.